115 acres off of Mangana Hien with a 2 Bedroom, one bath. 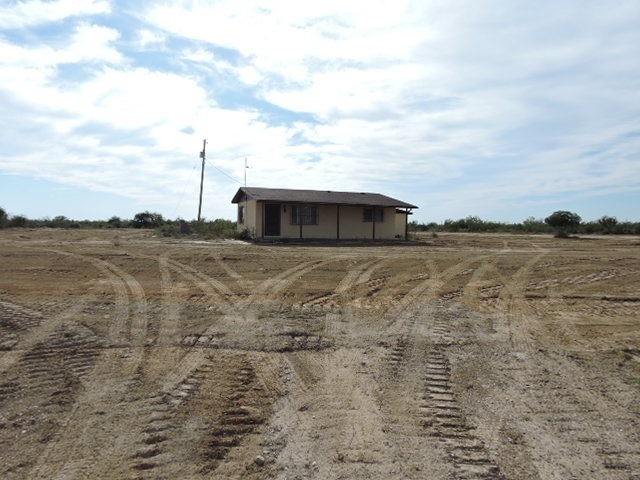 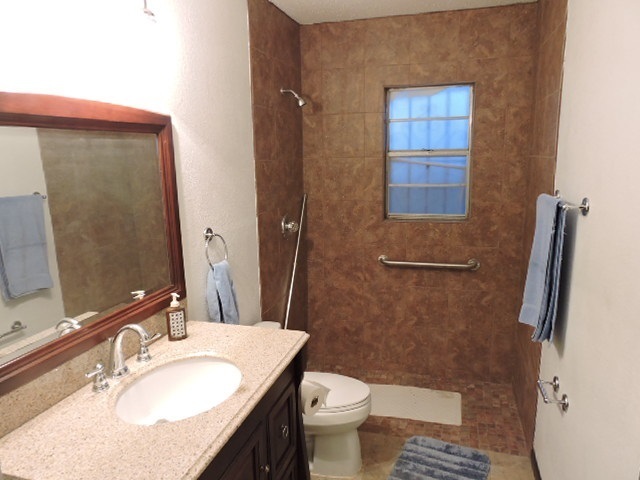 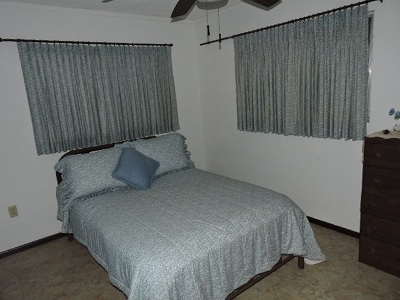 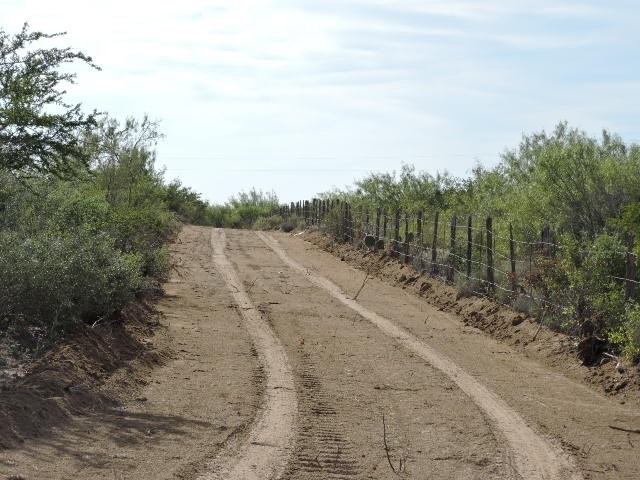 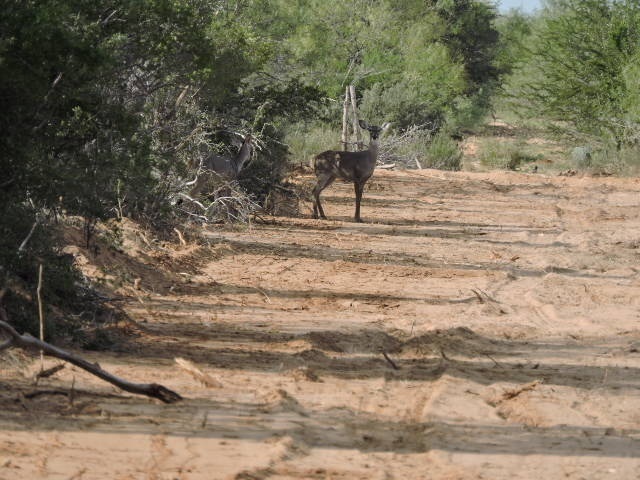 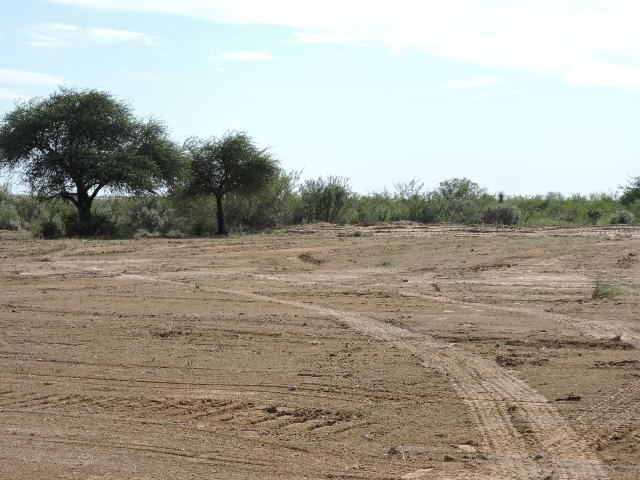 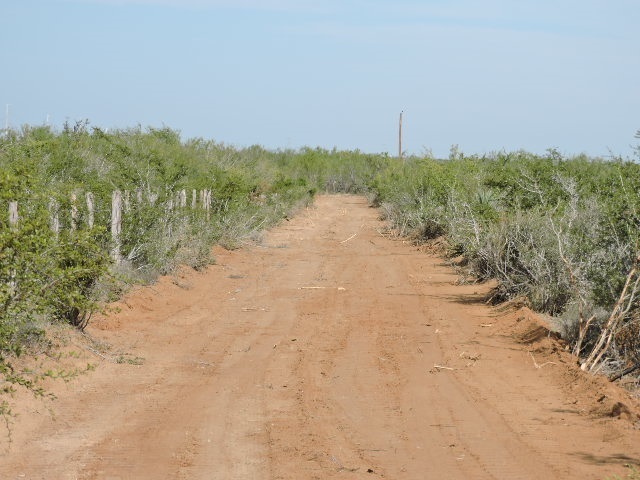 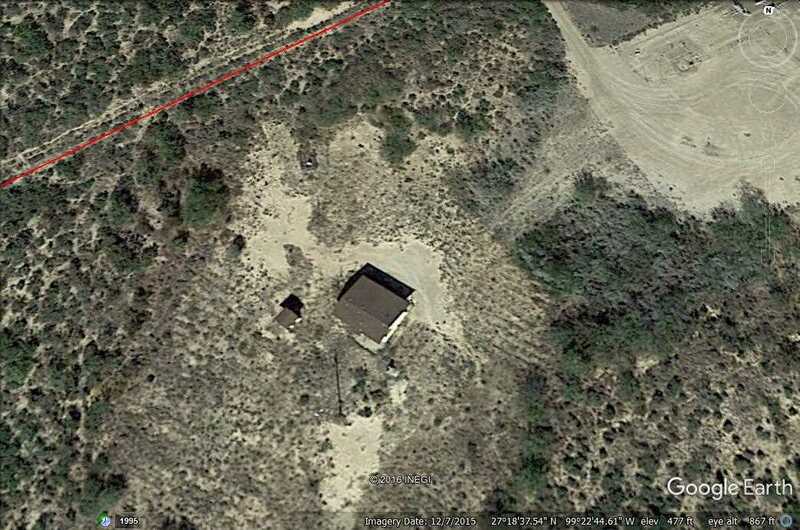 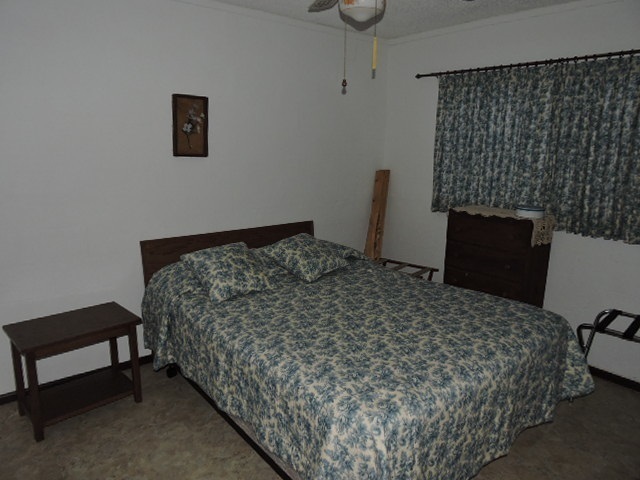 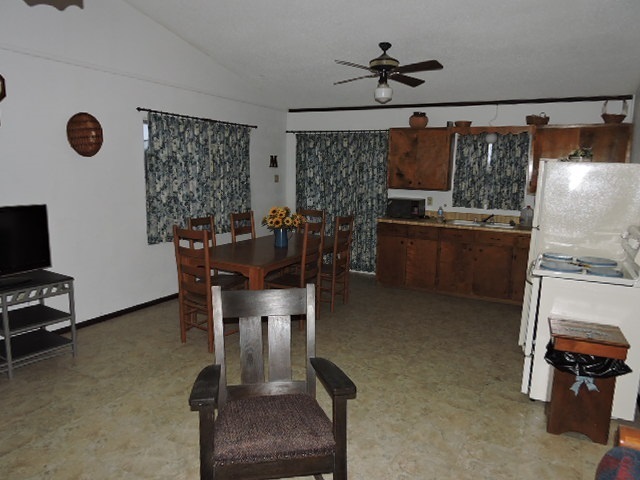 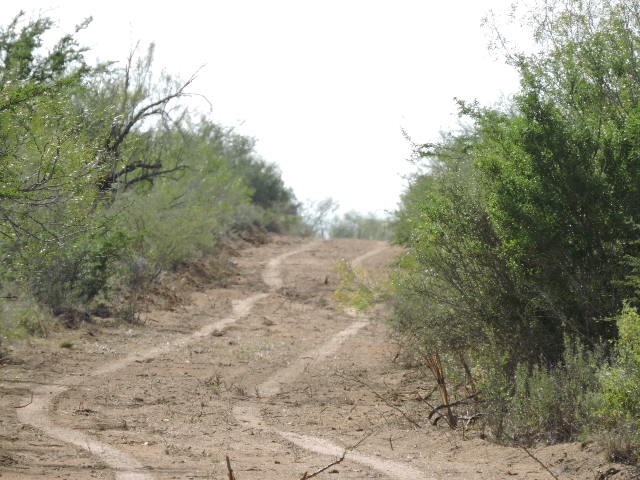 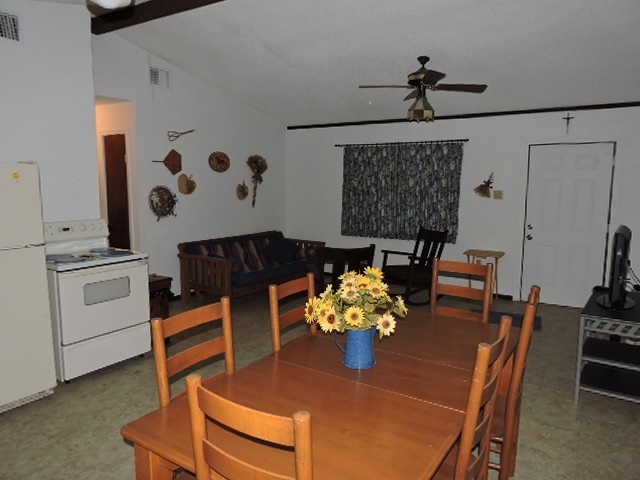 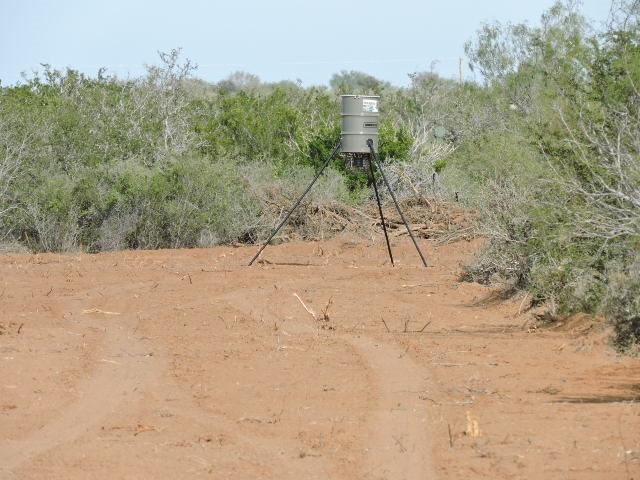 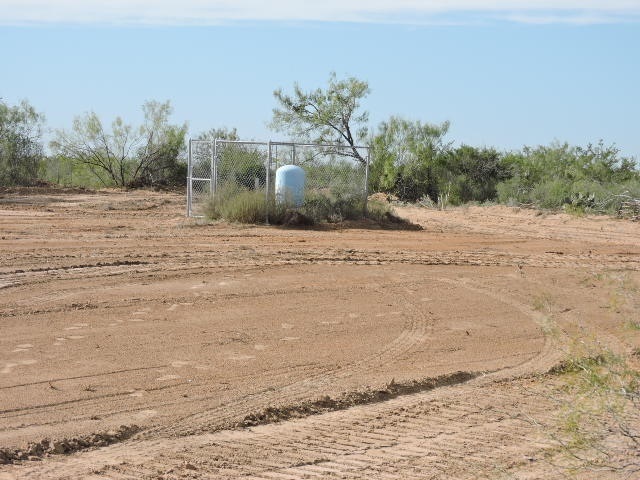 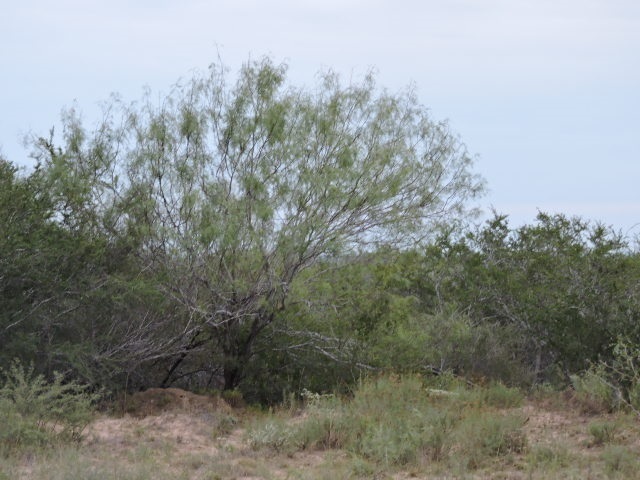 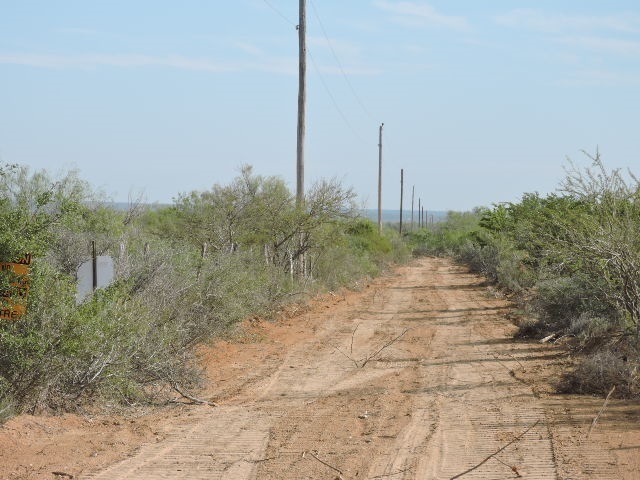 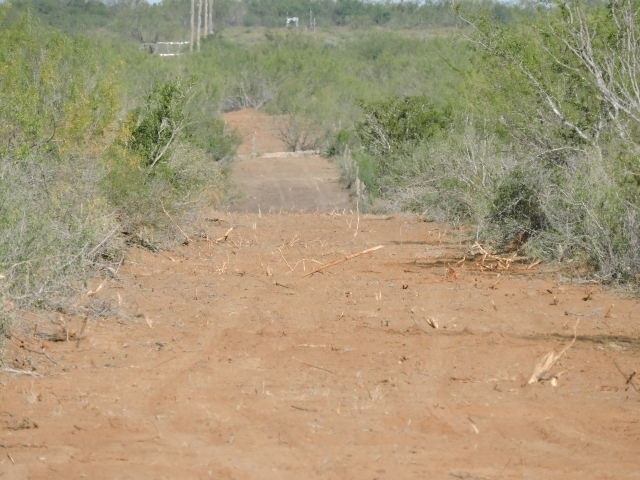 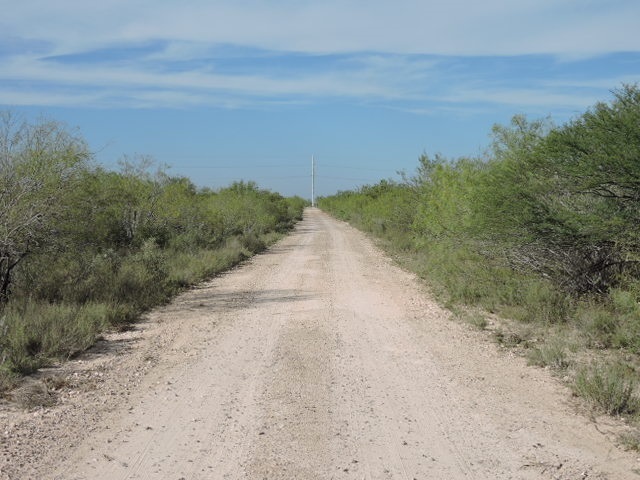 Electricity, water well, Great location near Laredo minutes from Loop 20. 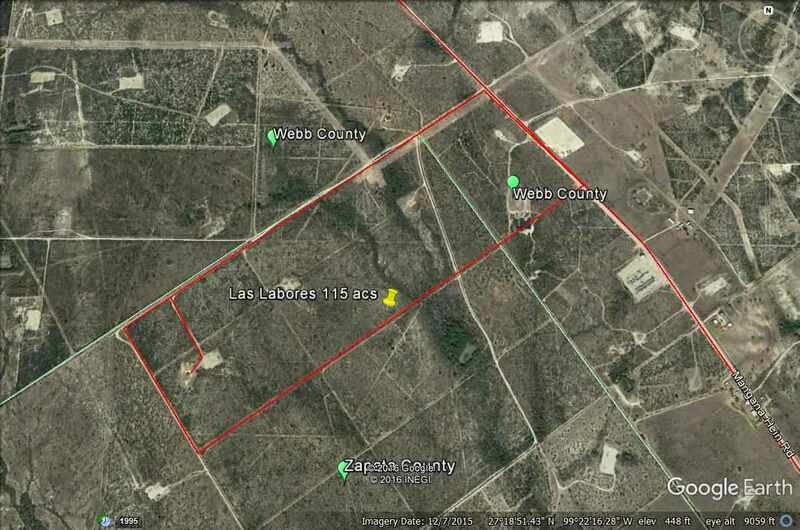 Property is actually in Zapata County but accessed from Webb County Mangana Hien Rd.